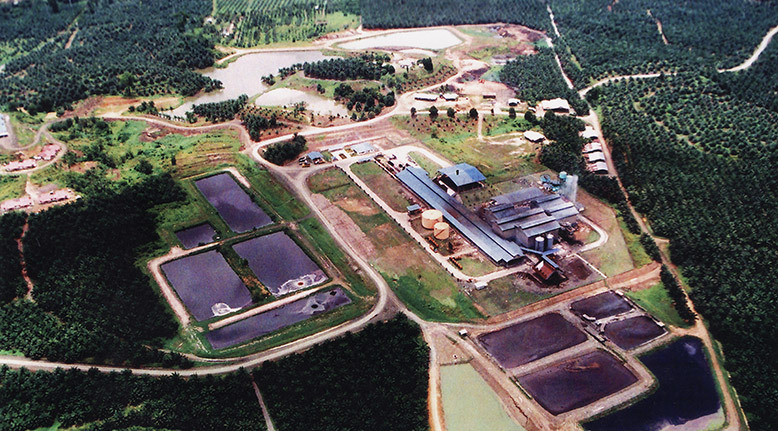 Cepatwawasan Group Berhad (“CGB”) is an investment holding company with its subsidiaries principally involved in oil palm cultivation, milling, quarrying, and sales of oil palm products. 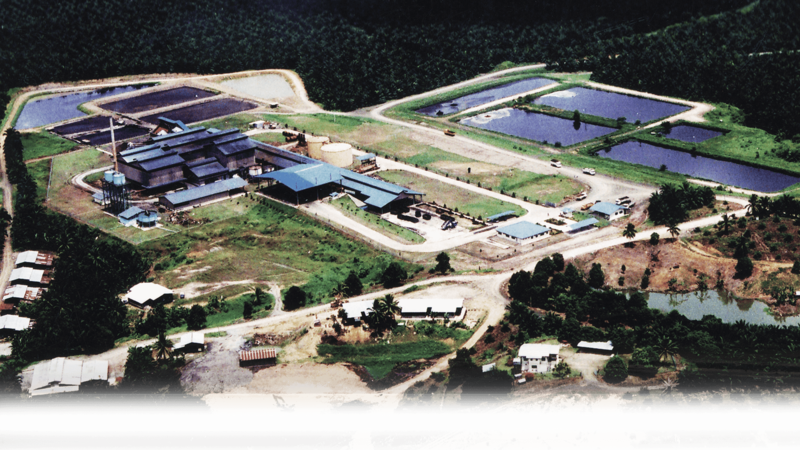 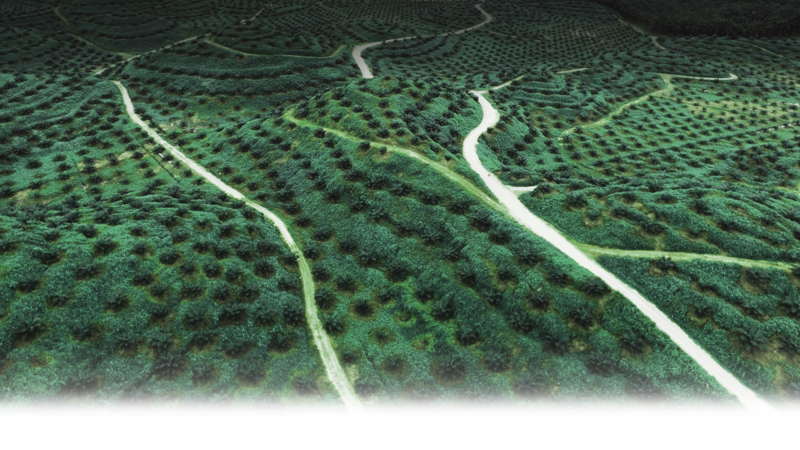 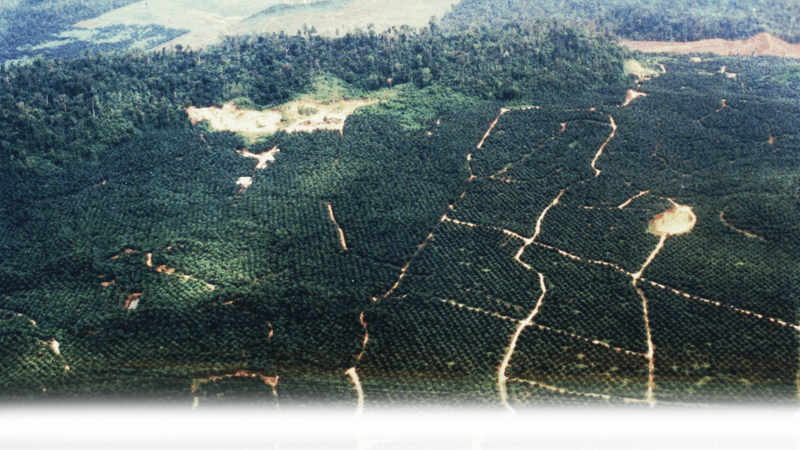 The Group owns and operates approximately 28,000 acres of oil palm plantations in Sabah in East Malaysia. 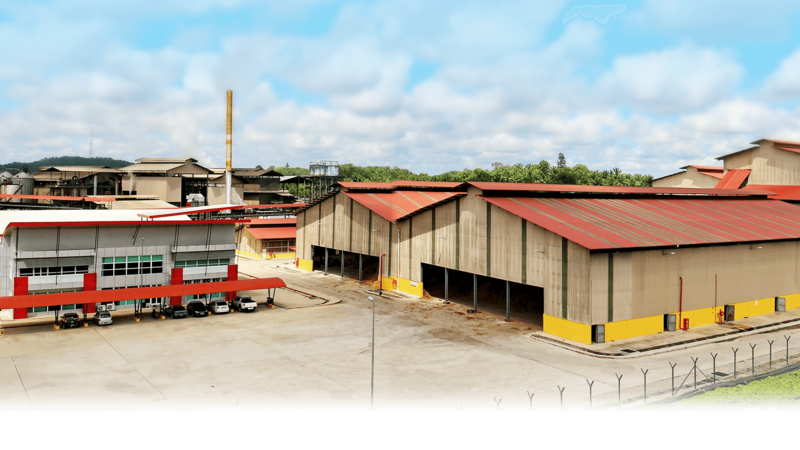 We produced 133,336 metric tons (MT) of Fresh Fruit Bunches (FFB), processed 334,278 MT of FFB to produce 65,997 MT Crude Palm Oil (CPO) plus more than 15,831 MT palm kernels in 2017. 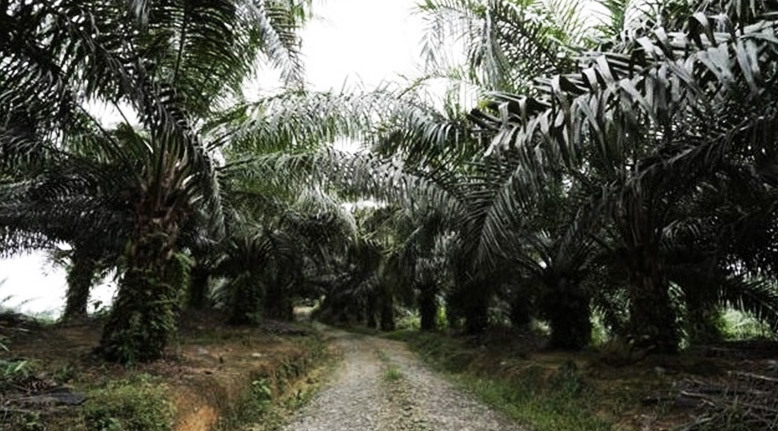 The group owns and operates nearly 28,000 acres of oil palm plantations in Sabah. 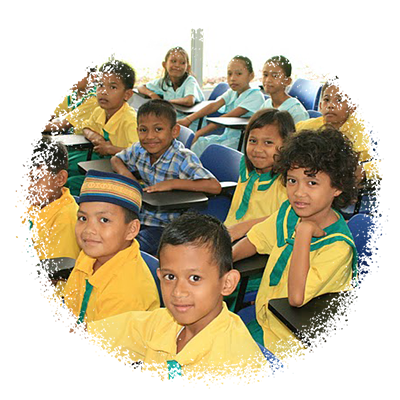 We strive to provide better access to education for rural children in remote areas. 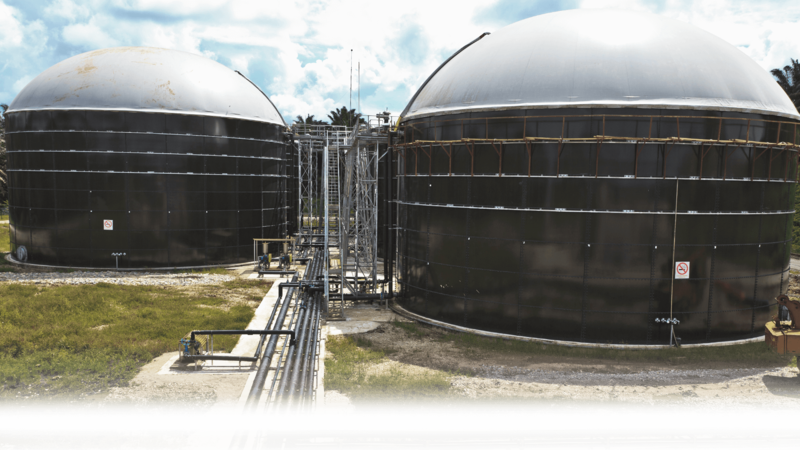 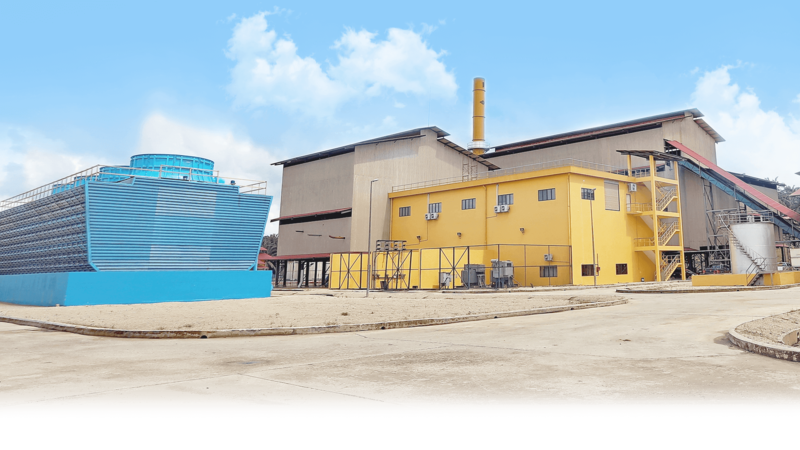 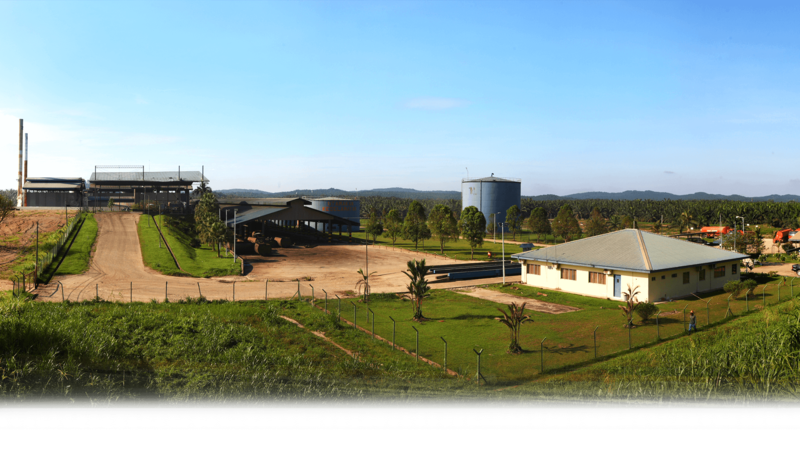 Cepatwawasan is into renewable energy, generating power from its production residues of biomass and biogas. 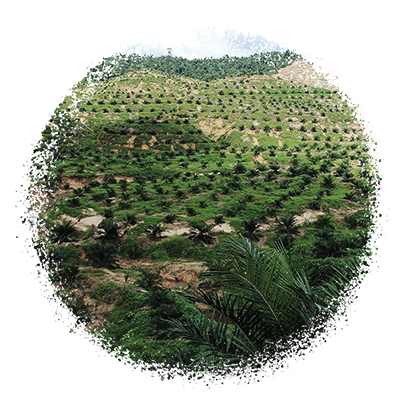 We are principally involved in oil palm cultivation, milling, quarrying and sales of oil palm products. 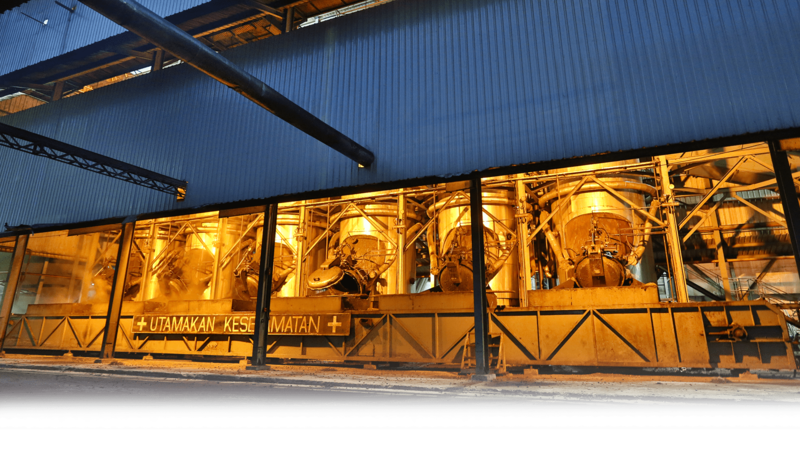 Quick links to our corporate announcements, shareholding changes, circulars, answers to queries, alerts and more. 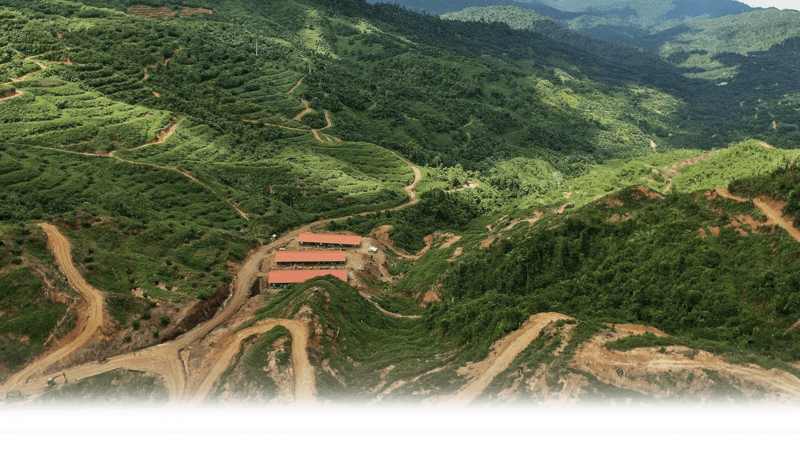 Cepatwawasan in the local and international news. 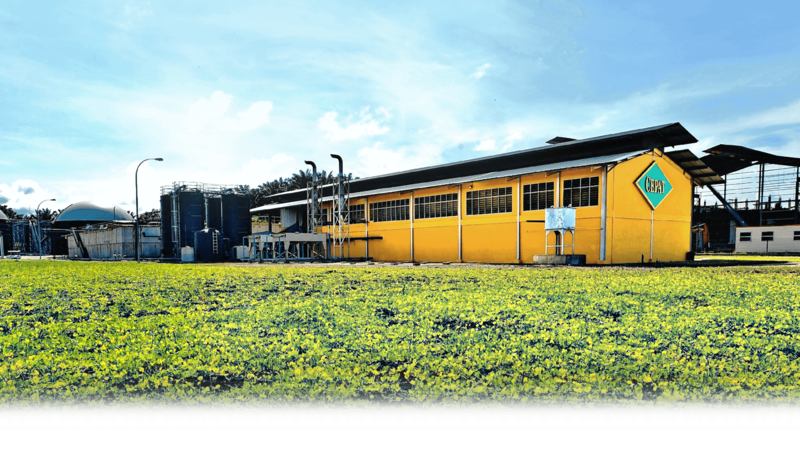 Digital copies of Cepatwawasan annual reports and audited accounts.